There you have it Hard Woodies. We’re officially on the same level of every other sports podcast and personalities that you know. Throw us a 5 star rating, subscribe, download, and write a review, and we promise to take you to the top along with us. 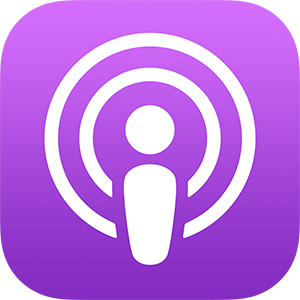 Go to the purple podcast app on your Apple Product and search Balls Sacks and Hard Wood, “The O-Zone”, or “The Shake Up”.